All Mereway Manor homes currently listed for sale in Scottsdale as of 04/23/2019 are shown below. You can change the search criteria at any time by pressing the 'Change Search' button below. 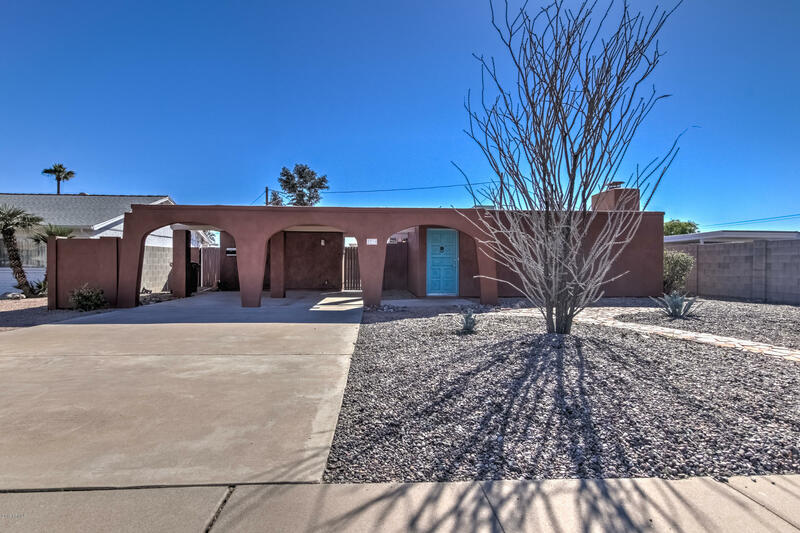 "This is a great example of a mission style renovation in South Scottsdale close to schools, bike paths, and walking distance to one of the greatest park systems in the world. This incredible home and opportunity is only available to first time home-buyers (have not owned a home in the last 3 years or ever) who meet income criteria based on household size (less than) 1-$38,750 2-$44,250 3-$48,900 4-$55,300 5-$59,750 6-$64,150 7-$68,600 8-$73,000 Qualified Buyers may also receive up to an addition"